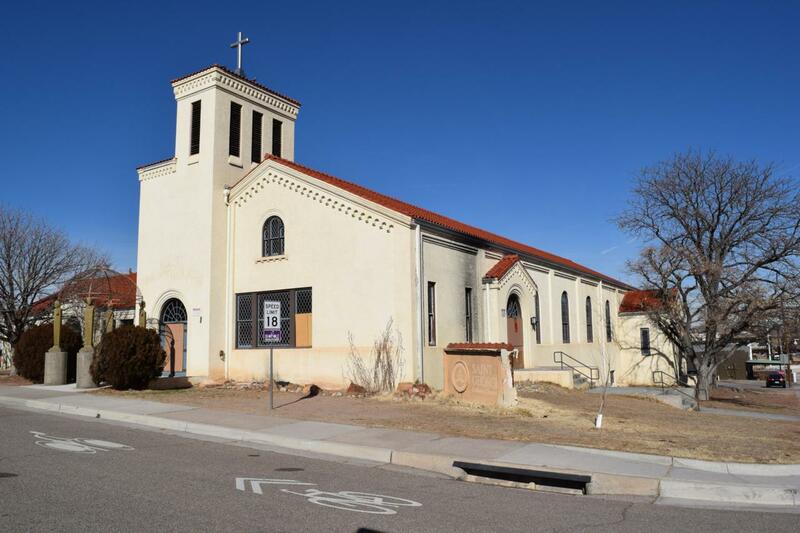 This Listing is a package DEAL that includes the Church at 3715 Silver Avenue, The House on the same block with the same address, and the lot behind the house at 116 Hermosa Ave SE. The house is 985 SF and the church is aprox 22,000 square feet. The church is very open with many options a church, school, condos and many more. The pictures shown are for main areas of the church. You will really need to see the interior yourself to get an idea of useful options and iconic character. Listing courtesy of Berkshire Hathaway Allstar. © 2019 Southwest Multiple Listing Service, Inc.